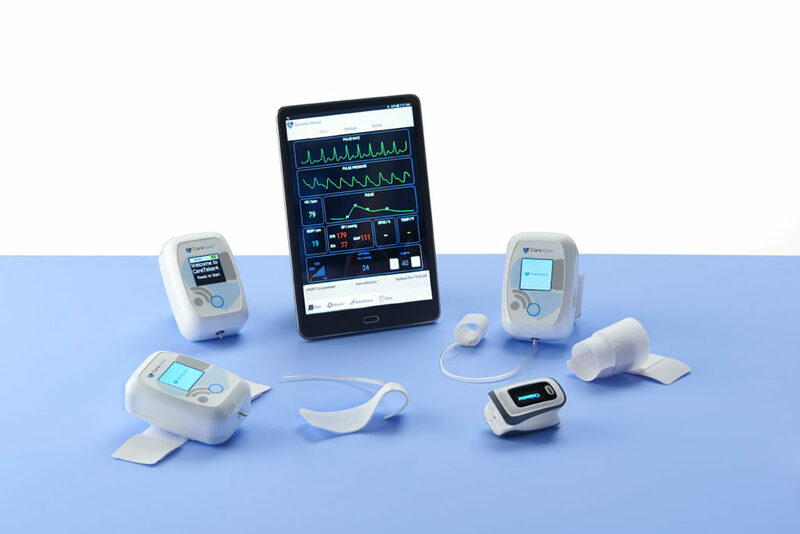 “The Caretaker® 4 wearable vital signs device sets a new standard in monitoring patients Continuous Blood Pressure and vital signs, either in hospital or remote monitoring situations. Caretaker® 4 has clear benefits over more traditional, Intermittent spot check methods, offering a clear alternative to invasive arterial catheters or expensive bulky vital signs monitoring equipment. The CE compliance of Caretaker® 4 is another important stage of growth for Caretaker® Medical and allows further expansion into the key EMEA and APAC markets, said Warren Kressinger-Dunn Managing Director EMEA APAC Regions. I am interested about this product. Is it clinically approved for EU and UK? Where can I get the pricing information?